If you are familiar with drag racing in the Midwest, you are most likely aware of a notable dragway located in Asbury, MO. 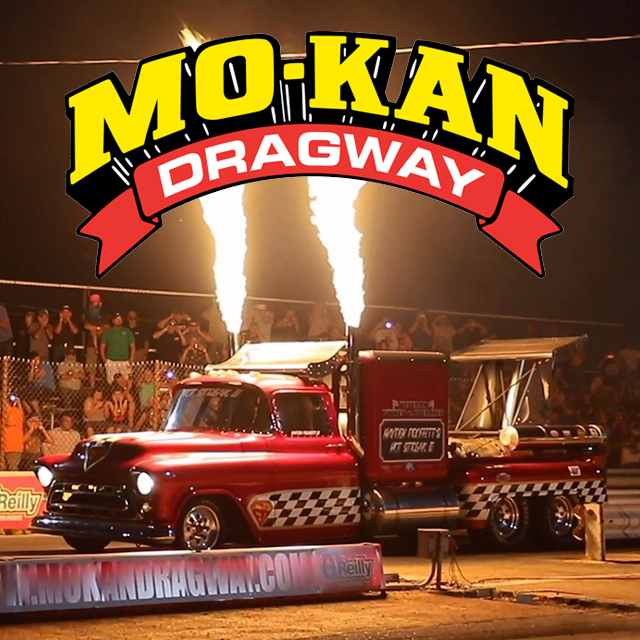 MO-KAN Dragway been a staple in the racing community since 1962. 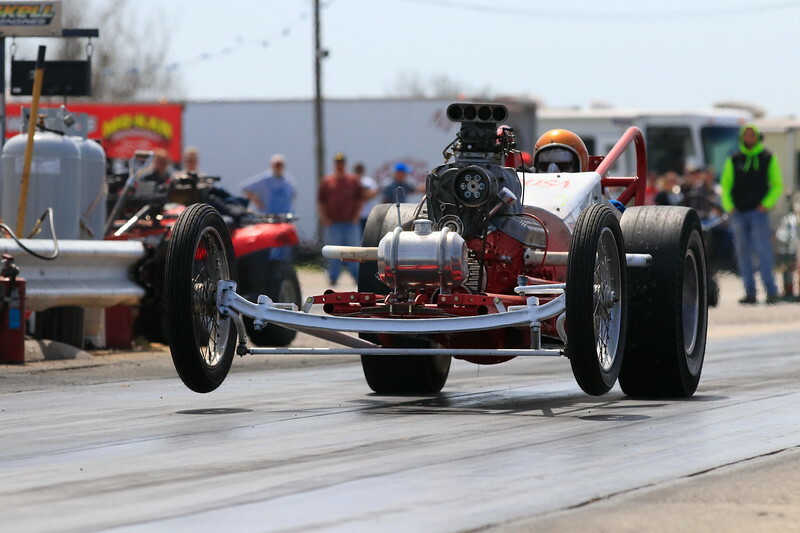 Being the oldest continuously operated dragstrip in Missouri, MO-KAN has set itself apart from the competition and year after year provides high octane racing for fans across the Midwest. 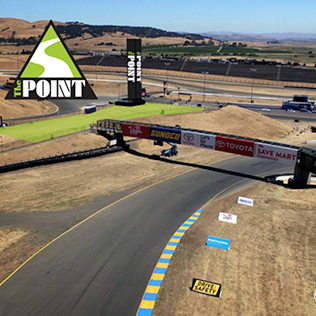 During its tenure it has hosted countless races and events and is an official IHRA member track. 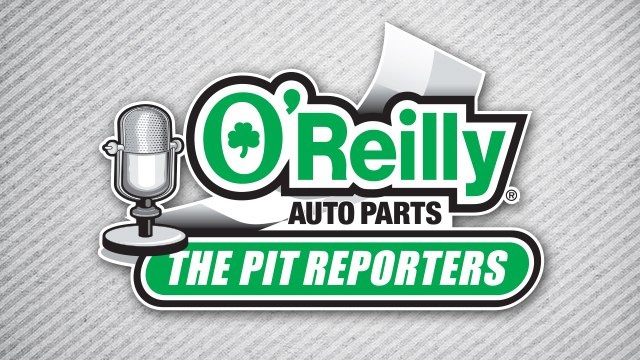 O’Reilly Auto Parts is a proud partner of MO-KAN Dragway and supports the vibrant racing spirit that the dragway maintains. 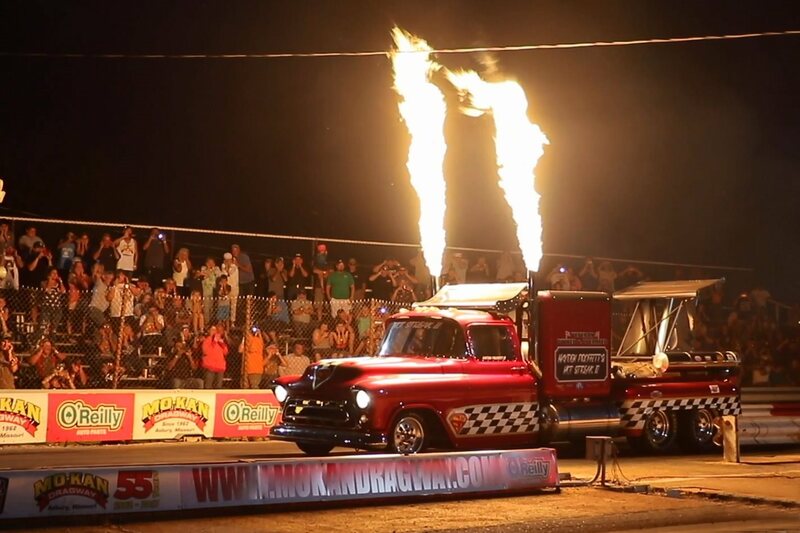 If you are looking to catch some drag racing this season be sure to check out MO-KAN Dragway and experience Midwest drag racing at its finest. Being the oldest continuously operated dragstrip in Missouri, MO-KAN Dragway been a staple in the racing community since 1962. Click the portrait to find out more. 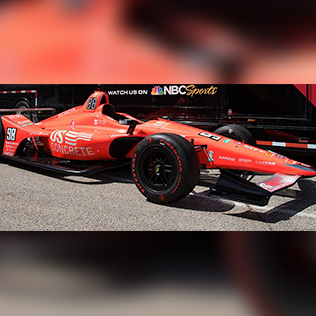 Join Brett McMillian weekly for an hour-long roundtable discussion with the nation’s top motorsports media. 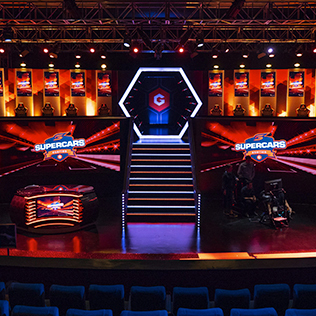 Here they will discuss the current racing issues, hot topics, and more. 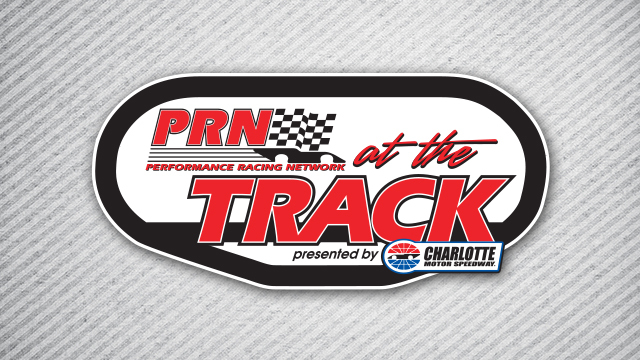 Travel with Lenny Batycki while he brings the latest news and notes from local short tracks all over the Southeast and Midwest. For more episodes visit Performance Racing Network at goPRN.com.